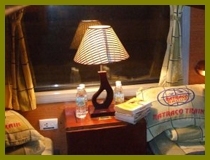 Ratraco train is one of the best trains to Sapa. 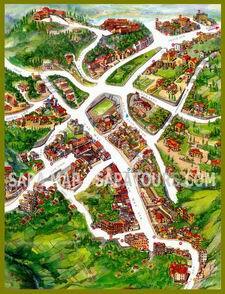 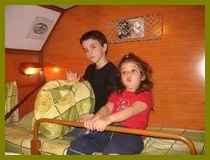 With with wooden cabins specially designed including soft berths and two toilets at either ends. 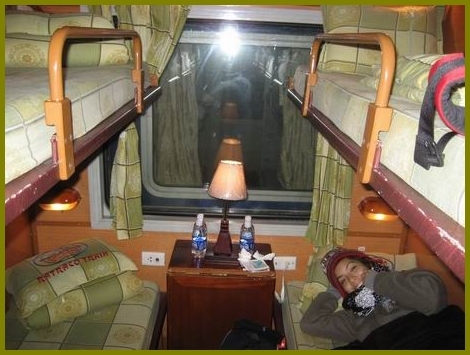 Each cabin features four soft berths with individual reading lights. 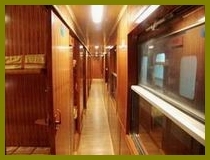 The Ratraco cabins have baggage store and spacious trunk for suit case and hand luggage. 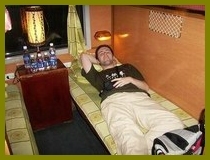 The train also provides water and cold towel.